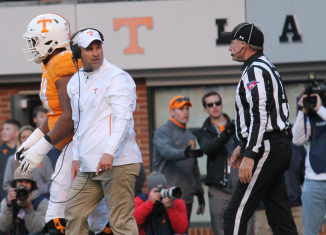 Take a look at our five biggest takeaways from the No. 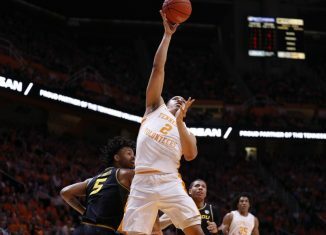 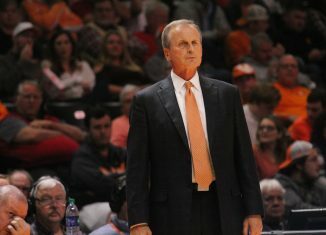 1 Vols' 72-60 victory over Missouri in Cuonzo Martin's return to Knoxville. 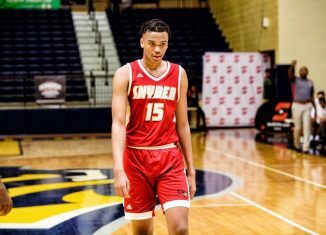 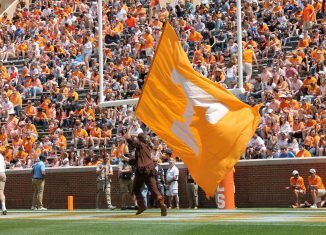 We have a full schedule of when Vol targets and commits are set to make their announcements on National Signing Day on Wednesday, February 6th. 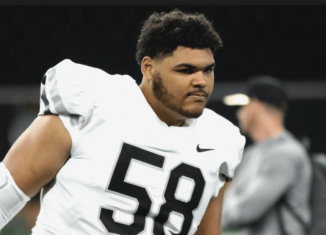 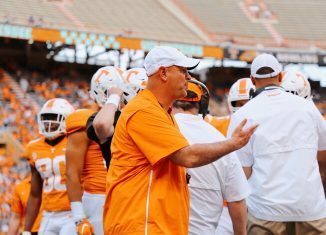 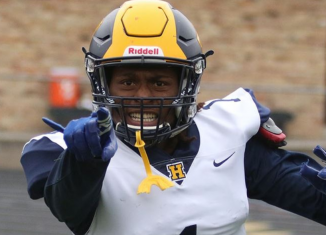 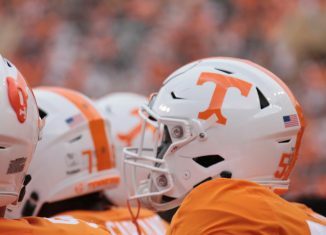 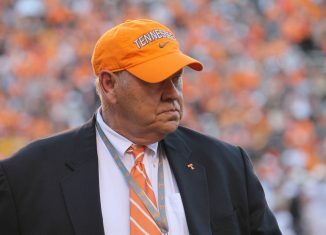 According to a report, the Vols are one of four SEC schools that have contacted Missouri about potential senior football players interested in transferring. 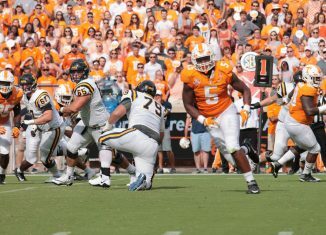 According to Sean Farnham of ESPN, the No. 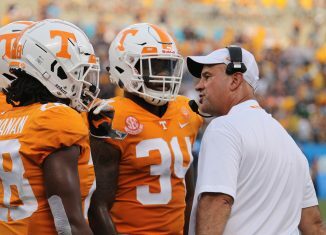 1 Vols are "a better team" than the No. 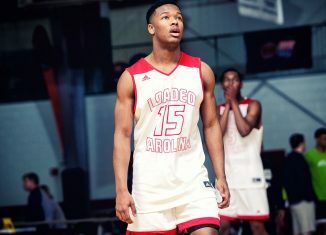 2 Duke Blue Devils this basketball season. 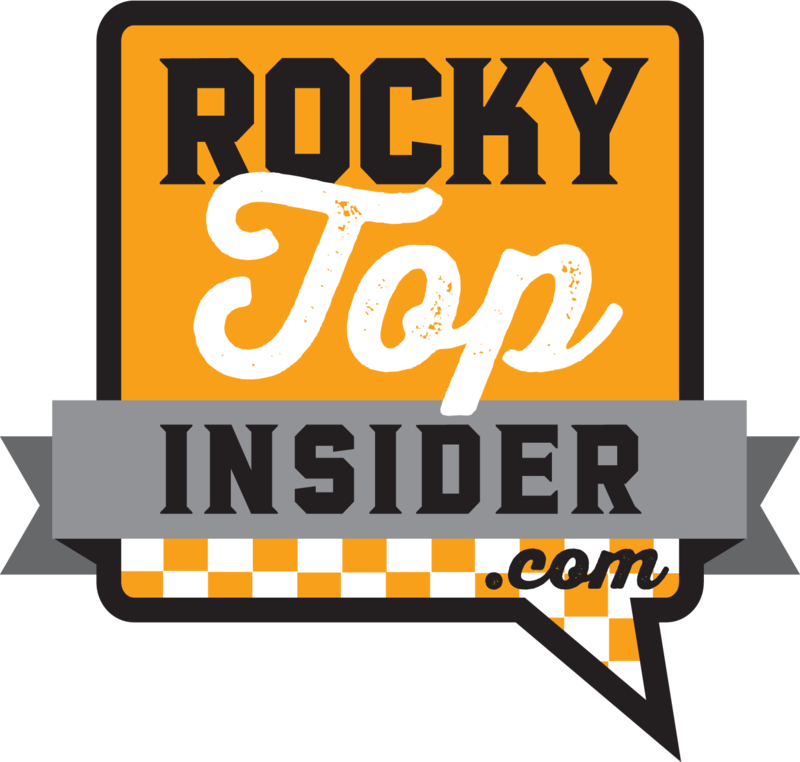 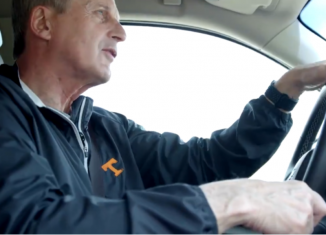 The RTI Podcast has an honest discussion about in-state recruiting in the 2019 cycle and beyond and also looks at the Vols' National Signing Day potential. 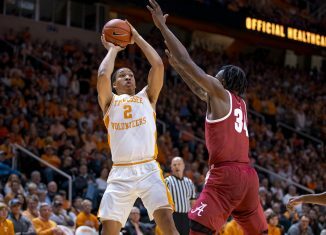 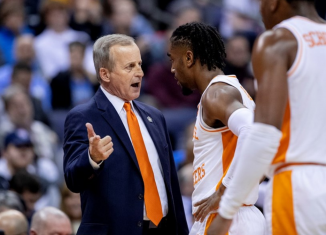 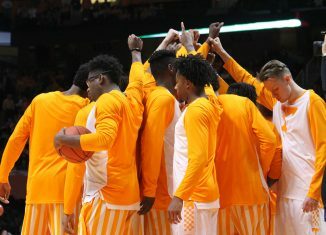 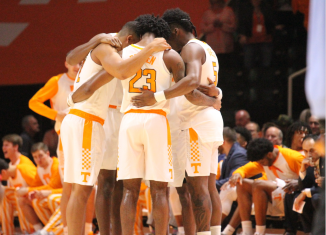 We have all the information you need to watch or listen to the Tennessee vs. Missouri game on Tuesday night in Knoxville. 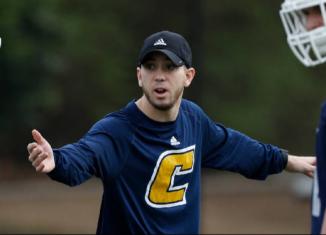 Jeremy Pruitt has reportedly added Jeremiah Wilson, the defensive backs coach from UTC, to his off-field staff at Tennessee.